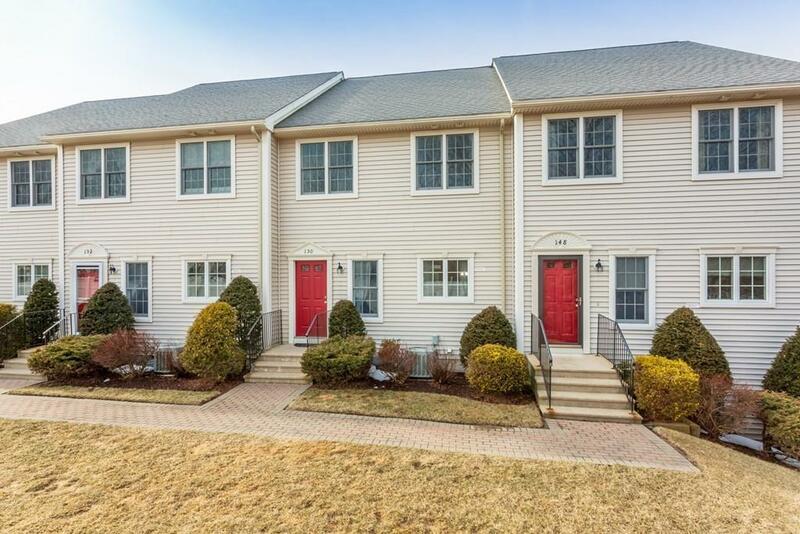 Beautiful townhouse in a great location! This 3 bedroom, 2.5 bath condo has a expansive open living room/dining area that features hardwoods, a ceiling fan and a gas fireplace. The cabinet-packed kitchen has granite countertops, hardwood floors and a spacious eating area. Generous master bedroom has a walk in closet and master bath with double sinks and a jacuzzi tub that overlooks the tranquil river below. There's a 2 car garage, second-floor laundry and pull-down attic storage. 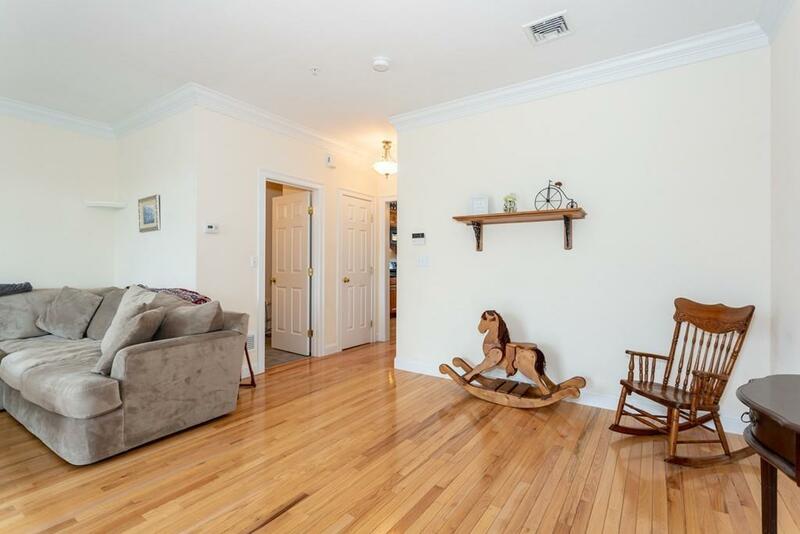 The condo also features a private deck with beautiful views of the Quinsigamond River and Fisherville Pond, and residents have access to the waterfront for fun in warmer weather. The basement level has a semi-finished area that is carpeted. The complex is great for commuting, located off Rt. 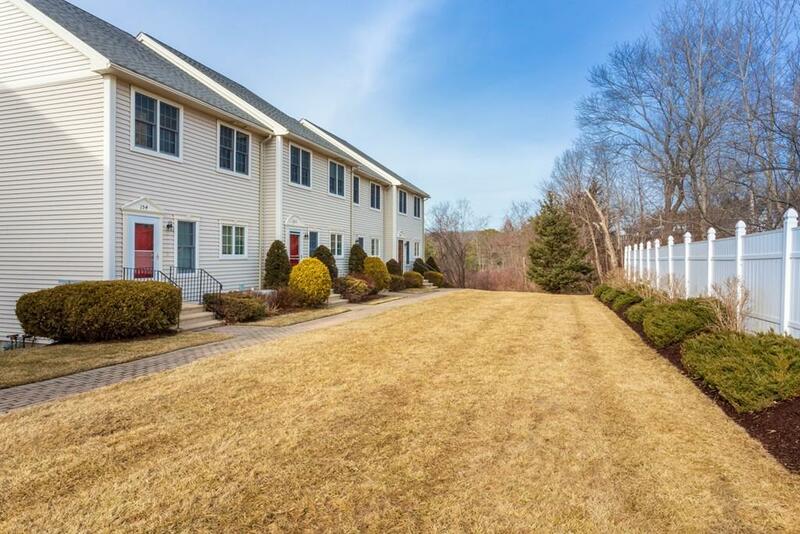 122 and is just a few minutes away from the Mass Pike and Grafton center. Listing courtesy of Janice Burke of Coldwell Banker Residential Brokerage - Natick. Disclosures Washer & Dryer Are Excluded. 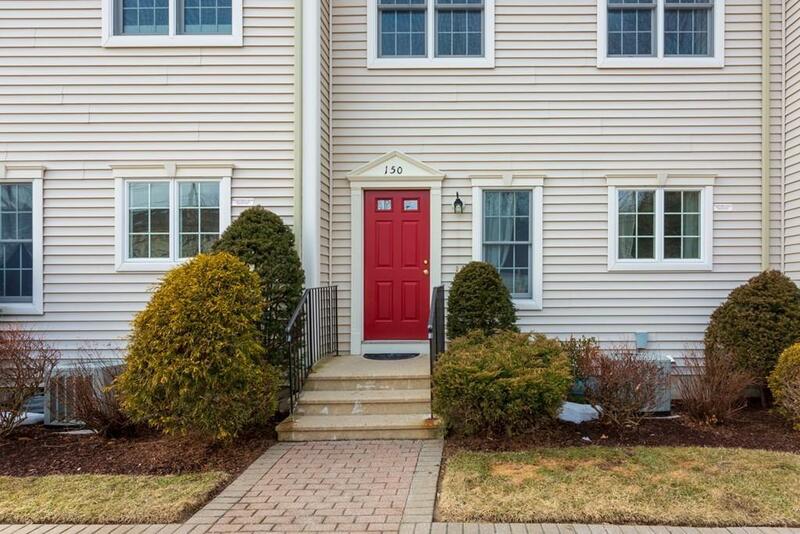 Listing provided courtesy of Janice Burke of Coldwell Banker Residential Brokerage - Natick.